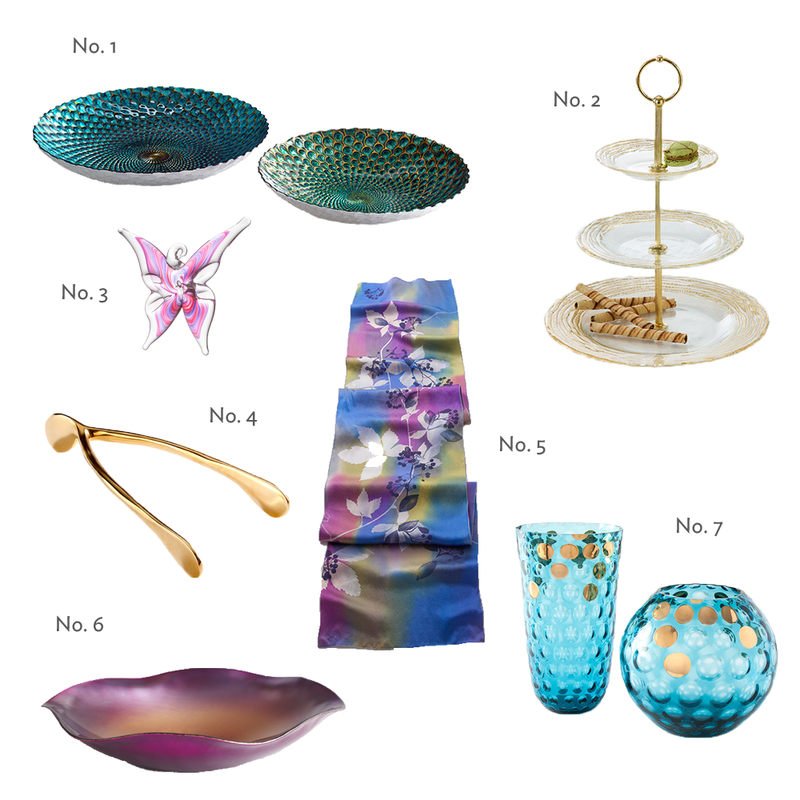 The perfect Thanksgiving table starts with a plan and ends with polished off plates. Everything in between is gravy! And we're here to help you get started. We've created four distinct looks, each one uniting items from our assortment in a way that is cohesive, but still fun and eclectic. It's all about infusing as much of your personality into that table as possible. So, let's get down to business! 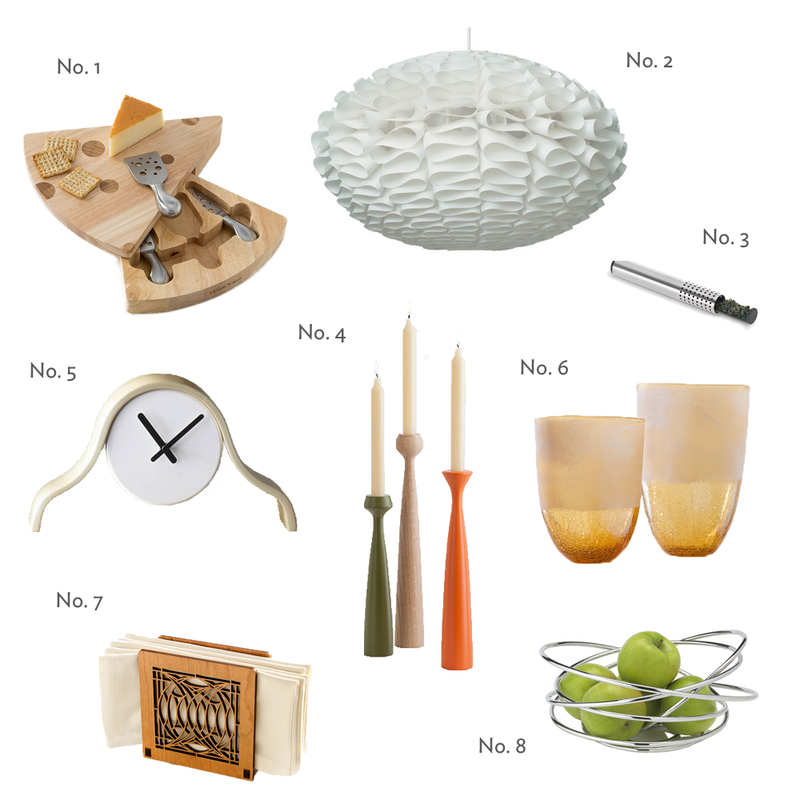 Artistic : With a subtle nod to still life, painting and architecture, these items create a museum worthy table setting. Don't forget that you can be playful, and still maintain an elegant display. Modern : Clean lines and simple silhouettes is the name of the game for this sophisticated group. Don't forget lighting- lamps and candlelight are the perfect way to create ambiance. 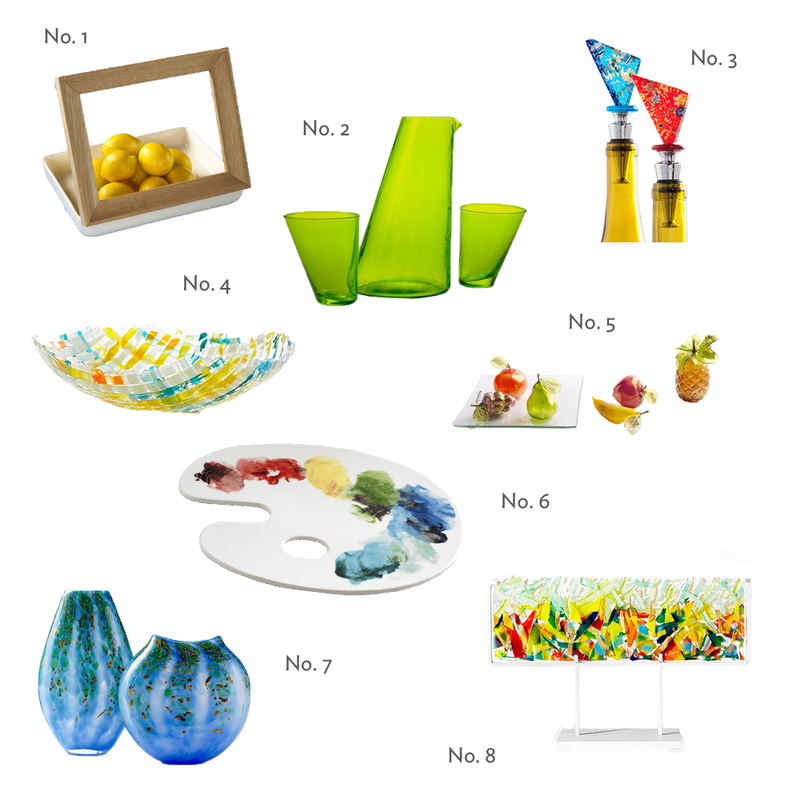 A Color Story: Focusing on a couple colors is also a fun way to style your table. We love this gorgeous blend of warm and cool colors- with just the right amount of glimmering gold to unite everything. And that wishbone is so perfect for Thanksgiving! Nature : Even with all these other choices, there is no shame in going a little more traditionally "fall". An homage to nature combined with a classic autumn color palette just seems so luxurious, and reminds us all of Thanksgivings past. Keep in mind that some products can do double duty. Like last year when we used this cuff as a card holder, No. 4 is the perfect napkin ring and No. 3 works beautifully as a table runner. 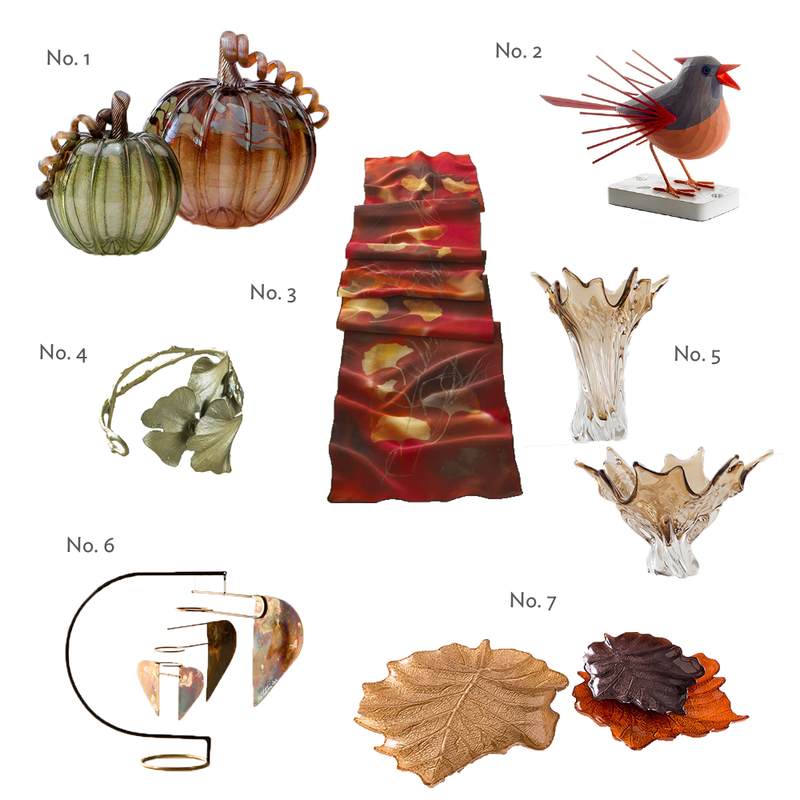 This is the recipe for amazing Thanksgiving decor, just add friends and family! And check out our Entertaining Pinterest Board for more ideas and inspiration.